Not even a year ago, I wrote here about Woodpecker Meeting I. We had 150 customers then. This year, we met again. And we were talking about new challenges that we’ll be facing as a SaaS company with over 800 B2B companies as premium customers on board. Keep on reading to learn about the people of Woodpecker – our daily routines, challenges, plans, and visions. Take a peek at some photos of our team at Woodpecker Meeting II. What is the Woodpecker Meeting all about? We decided to make a little annual tradition out of it. It’s one day when we don’t come to the office, but gather some place else to talk and update one another. It’s a time when all our teams (product, marketing, sales, customer success, etc.) are supposed to catch up with one another and learn more about one another’s work. It’s a time when we stop for a while to think about where we are at the moment, and where we’re heading as a company. It’s also a time when we spend some time together, outside the office – which allows us to better get to know the teammates who we don’t work with very closely on a daily basis. So this year we met on June 9th. Just like last year, at Business Link Wroclaw which is a place where Woodpecker was born. 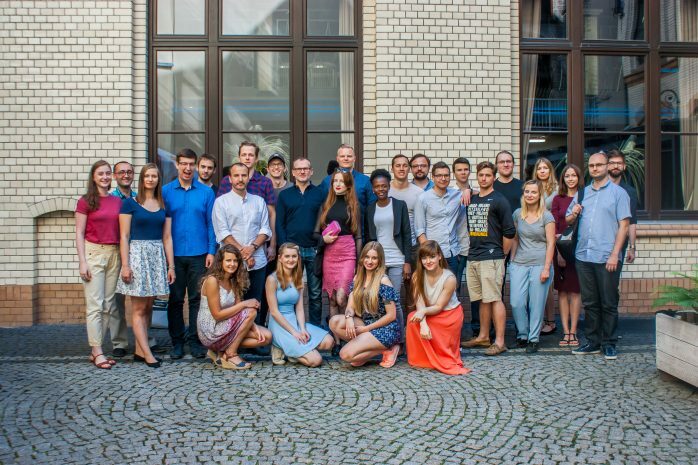 Since the last year’s meeting, the number of Woodpecker team members has doubled, but what’s most important, the number of our customers grew from 150 to 800 over the last year. We’ve grown, we’ve learned a lot and we’re still learning. We’ve realized that we’re facing other challenges than we were a year ago. But we’ve also realized that most of the issues we struggled with last year have been resolved. 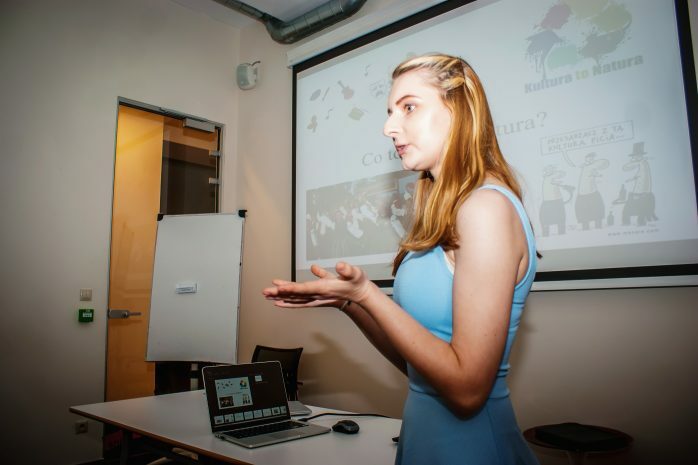 This year, the teams were also asked to prepare some presentations about topics specific to their departments. First, Matt (CEO) talked about the plans for the future as well as our “why, how, what“. He also took us back to the beginnings of Woodpecker and reminisced about our foundations. 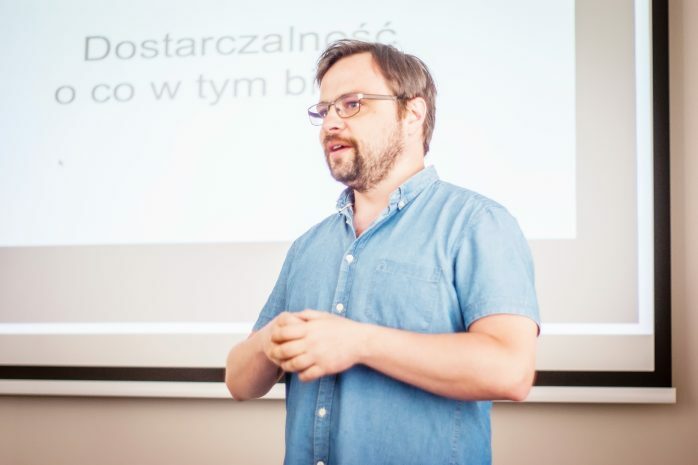 Then there was time for our CTO, Maciej, to share with us some basics about the technical part of Woodpecker. So we learned a bit about servers, IPs, email scheduling mechanisms and generally about what needs to be taken care of so that 800+ B2B companies could safely and fluently send their email outreach campaigns automatically from Woodpecker. Believe me, that’s tons of information to be processed. 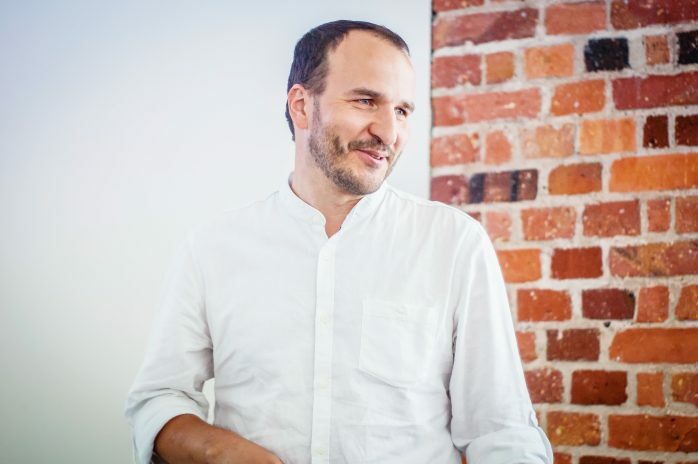 To make that happen, you do need machines but, most importantly, you need agile brains, like Maciej’s. Then I talked about what we do in our marketing corner, as we call our part of the office. 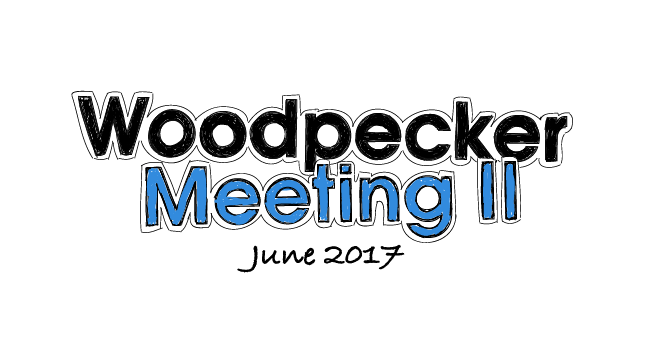 When preparing my presentation, I got back to some slides from the last year, and what a sweet moment it was when I realized that all our last year’s plans considering Woodpecker’s website have come true over the year. I highlighted once again the great meaning of cooperation of all departments on our way to coherent marketing and communication with our customers. 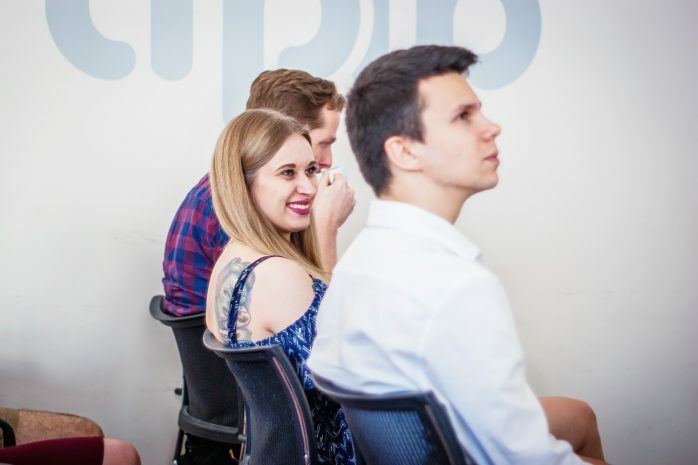 To nicely close up the first part of our meeting, Kamila – our Office Manager, took over to remind us about the importance of our company culture, and how we can cultivate it, considering the fact that we are growing and our team is getting bigger as well. 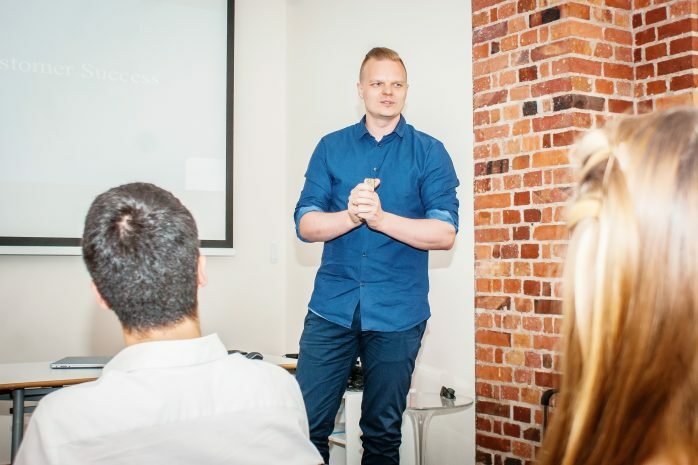 Next, there was time for a presentation from our most numerous team – Customer Success. The presentation was an excellent example of teamwork. After a short intro from Greg, Head of Customer Success, Seb outlined for us the 10 rules of customer success, and Margaret told us about the daily routine of a customer success specialist. Then, Sylvia summarized her most recent findings on our Ideal Customer Profile. All that allowed us to realize what a long way we’ve come since the beginning of the customer success team, and how much there still is for us to work on and develop. The Inbound Sales team took over from there. Vovik and Yurii presented the specifics of their everyday sales work. They talked about how they work with our users on different stages of the pipeline. At the end, they shared some statistics mirroring the results and talked about some plans for the future, in the light of expanding the sales team. That’s how the second part of the meeting ended. 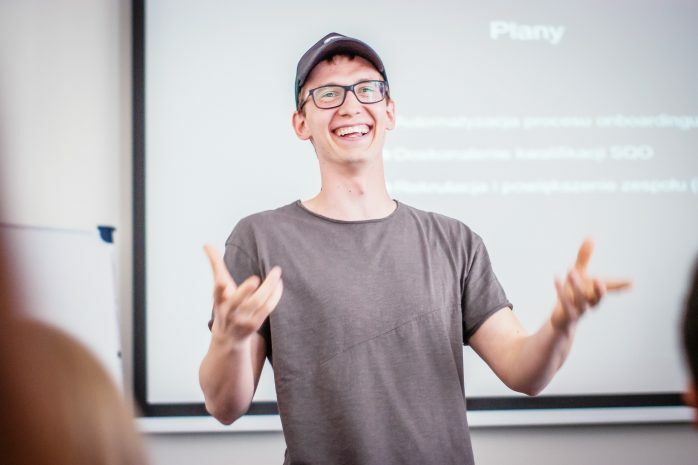 In the third part, we had a presentation about deliverability prepared and presented by Wojtek Blazalek, Head of Integrations. Deliverability is a technically complex part of Woodpecker’s activity and something that we work very hard on lately, together with our clients. 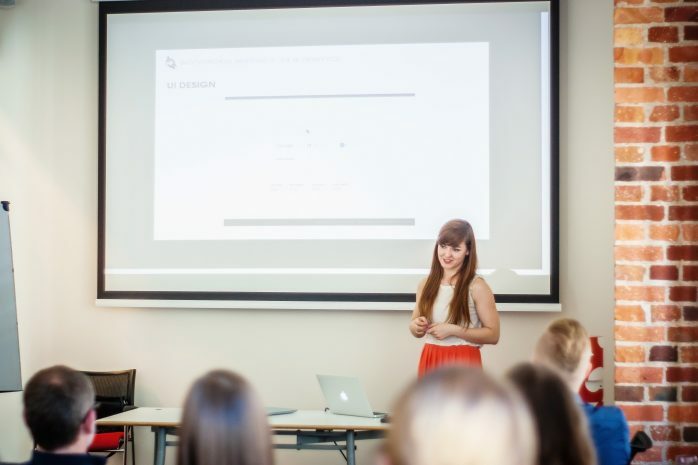 Ania took over from Wojtek to tell us about her job as a UX/UI designer. We learned how she plans and designs new features and improvements in Woodpecker’s interface, and how much time it really takes to turn an idea into an actual design. 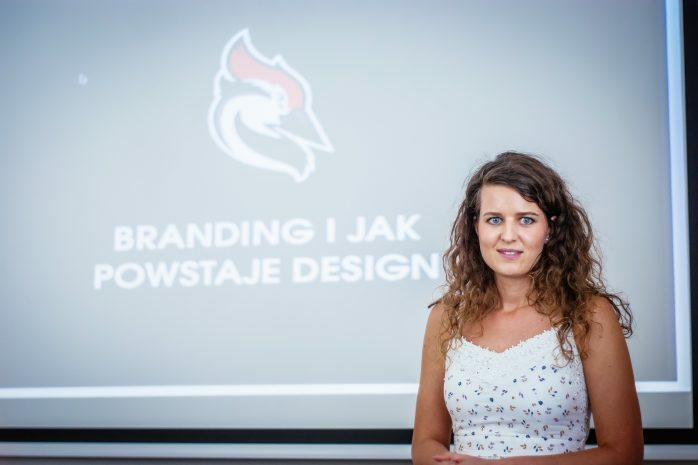 And last but not least, Kinga told us about designing our brand and reminded us about the importance of the brand integrity. We think about the graphic part of our product and marketing content as an element that makes us unique. And that’s how the official part ended. We took a group picture, which you can see below, and in the evening on the same day, there was also the after party on the beach by the river in Wroclaw, where we come from. Why am I writing about this, or what’s in it for you? I want you to get to know us as people behind Woodpecker. We have a great team and we can only hope that it will keep that way as we grow. I want you to stop for a while and think about when was the last time you had a chance to wonder about your company as a whole. What are your latest achievements? What is your “why, how, what”? What are your plans for the future? These are some of the questions we don’t really think about on a daily basis. And answering them will help you organize your work as a company and your communication as a team. This really is important. Hope this post will be a trigger for you to give it a thought. Previous postHow to Use High-Level Personalization in Influencer Outreach?